Along with wedding photography, pre-wedding photography has also become an integral part of any wedding ceremony. Because today, a picture does more than just speaking a thousand words. It preserves the most important day in your life and recalls those candid moments in just a glance. 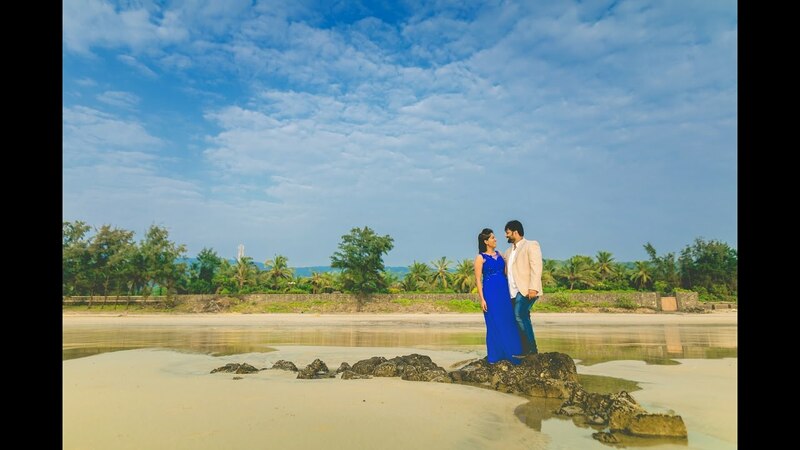 Be it pre-wedding or wedding, the photographs always open a door to the past events and we, at AJ Films tend to make sure that you see candid photographs, mesmerising memories, and just seamless happiness every time you open that door. So whenever the shutterbug flashes at your wedding, remember, we are trying to make the most beautiful wedding picture gallery for you. Just to make your wedding look as you expect - picture perfect! You name it, wedding photography or pre-wedding photography, we ensure that you smile every time you see those picture.